My name is Amelia Lauren Hindle. 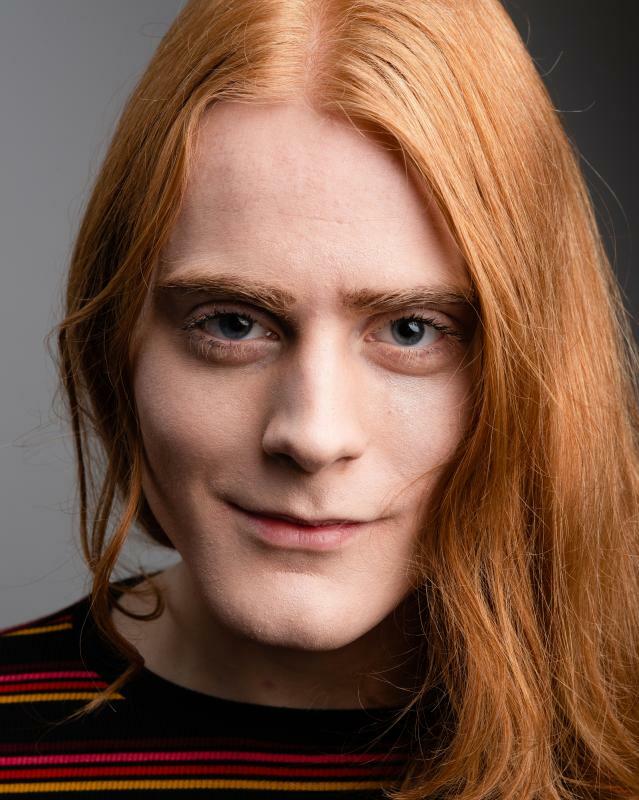 I am a transgender female actor from Preston, Lancashire. My showreel is from when I was male presenting, but I feel it still gives a look into my capabilities. I am passionate about theatre and film and how I can give back to the mediums. Over the last few years I have appeared in multiple productions be they on stage, screen or even voice and I am looking to expand on this.